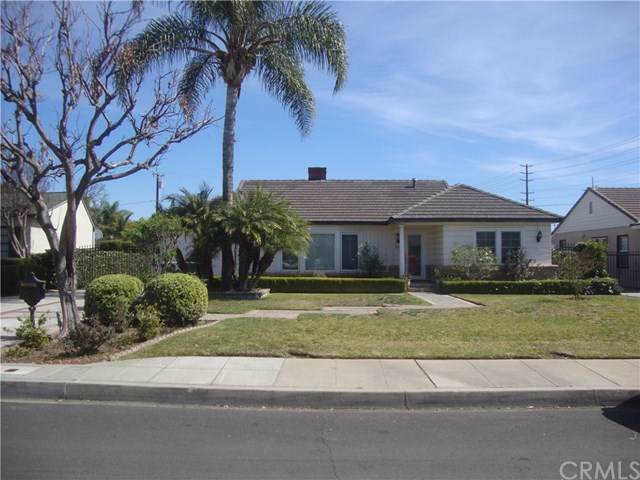 2812 Holly Avenue, Arcadia, CA 91007 (#300968693) :: Ascent Real Estate, Inc. This charming one story traditional home is situated in the beautiful Arcadia's estate area with most sought after Award Winning Arcadia School District! 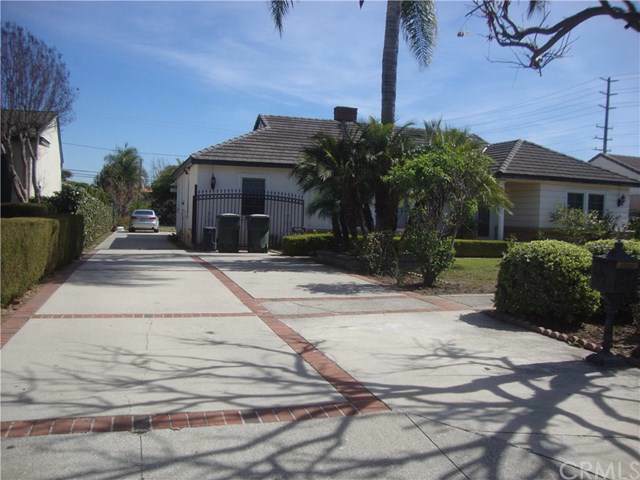 This home has been remodeled and well maintained throughout the years. It features a large lot with potential to built or expand, a warm and inviting floor plan that includes a spacious living room with fireplace, a formal dining room with view to the front yard and open to a gourmet kitchen with custom cabinets, granite counter tops, built-in appliances This charming one story traditional home is situated in the beautiful Arcadia's estate area with most sought after Award Winning Arcadia School District! 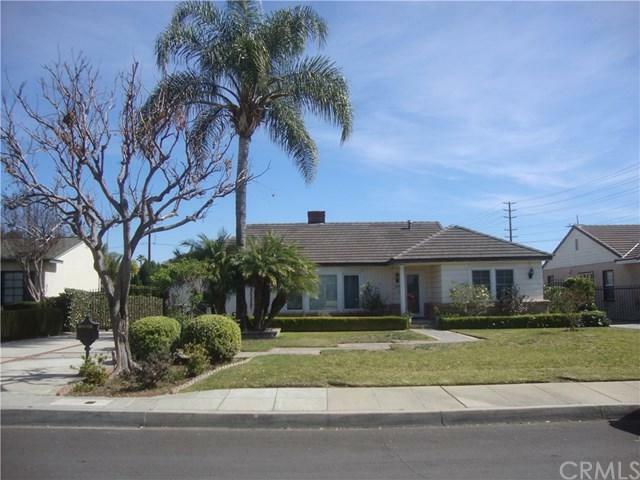 This home has been remodeled and well maintained throughout the years. It features a large lot with potential to built or expand, a warm and inviting floor plan that includes a spacious living room with fireplace, a formal dining room with view to the front yard and open to a gourmet kitchen with custom cabinets, granite counter tops, built-in appliances and beautiful tiles floor. The family room with its cozy fireplace is large enough to entertain friends and family. Additional features included a master suite, beautiful wood floor, crown moldings, recessed lightings, and a very spacious backyard with pool and jacuzzi area. The location is key, this home is only minutes away from all amenities that Arcadia has to offer, the finest restaurants, Arcadia's Westfield Mall, the Santa Anita race tract, all specialty shops and supermarkets. Conveniently access to the 210, 10 and 605 freeways. The enclosed patio is not included in the square footage and is without permit. 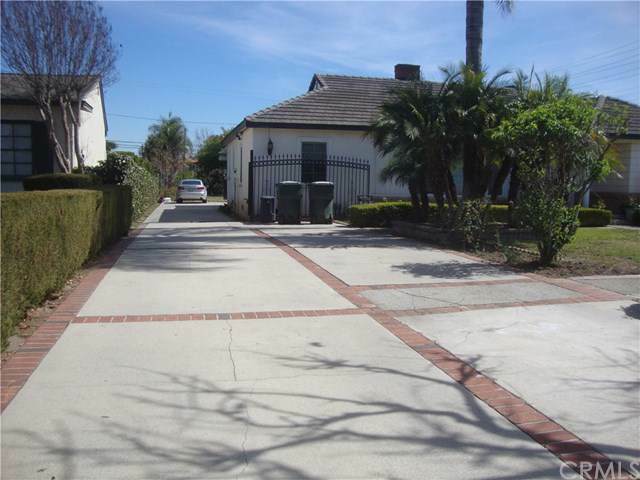 Listing provided courtesy of United Real Estate Los Angeles. Listing information © 2019 San Diego MLS, Inc.